Holds a Postgraduate Degree (DEA) in business law and taxation from Paris X Nanterre University (1994). Eric Jeulin began his career with Fidal Direction Internationale (1996 - 2006), where he built up a practice in the fields of corporation tax on international businesses and restructuring. He was also responsible for the development of impatriate executives of large multinational groups, becoming recognised for his vast experience in this field as well as in the area of executive incentives and remuneration. Holds a Postgraduate Degree (DESS) in business law, accountancy and taxation from Dijon University, directed by Maurice Cozian (1992). 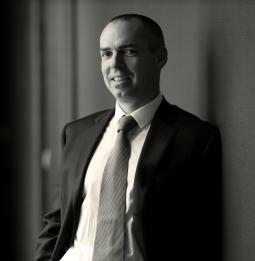 Having started his career in the tax department of Paribas, Nicolas Julien was an associate and then a partner with Fidal Direction Internationale (1996 - 2006) where he built up a practice in the fields of fiscal management of corporate restructuring, taxation of financing and financial products, tax disputes and asset management. Nicolas Julien contributed for a year, within KPMG USA, to the development of taxation strategy for international groups. Holds a Master in business law from the University of Maine (1996), a Postgraduate Degree (DJCE – DESS) in business law from Rennes University (1997) and a Master of Law (LLM) in International Business Legal Studies from Exeter University (1998). 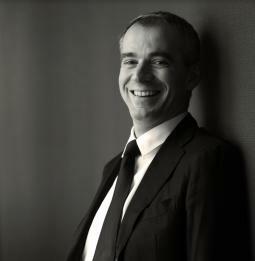 Laurent Maudoux was an associate with Fidal Direction Internationale (2000 - 2001), before joining Franklin (2001 – 2012), where he was appointed Of Counsel in 2008. 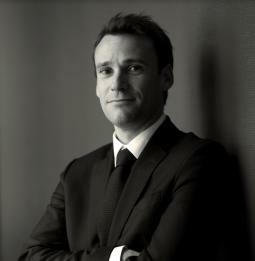 Laurent Maudoux is the partner in charge of the firm’s corporate law department. He advises mainly on acquisitions and private equity transactions. He also advises his French and international clients on merger, restructuring and equity transactions, as well as on all of their company and stock exchange law matters.